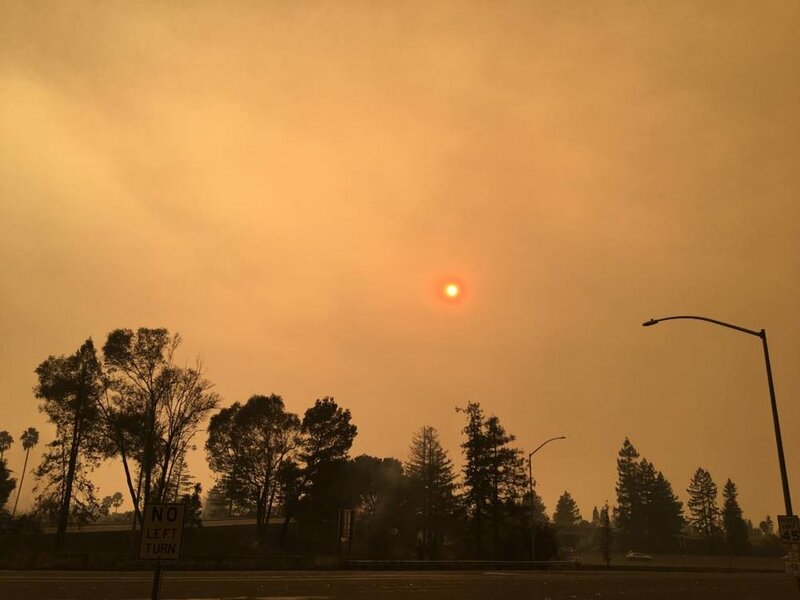 Air quality has been very poor the last few days because of the Norther California Wildfires. We are adjusting workouts accordingly to keep everyone indoors and keep doors closed. Hopefully we will get some clearing and relief for the fires that are still ongoing. Be mindful of your outdoor activities until the air quality improves.